Wednesday, Oct. 9, 10:30-11:30 a.m. The archived video from the keynote is available in the Membership Community. 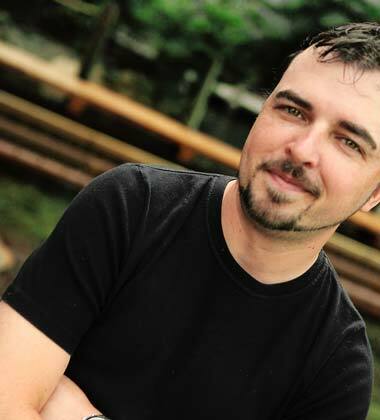 Formerly a music industry marketer, national sales training manager and a College Professor, Scott Stratten ran his “UnAgency” for a nearly a decade before solely focusing on speaking at events for companies like PepsiCo, Adobe, Red Cross, Hard Rock Café, Cirque du Soleil, Saks Fifth Avenue and Fidelity Investments when they need help guiding their way through the viral/social media and relationship marketing landscape. He now has over 140,000 people follow his daily rantings on Twitter and was just named one of the top 5 social media influencers in the world on Forbes.com. It’s the only time he’s felt comfortable being compared to Ashton Kutcher, P Diddy and Justin Bieber. His book “UnMarketing: Stop Marketing. Start Engaging” became a national best-seller before it was released and was also named one of the top business books of the year by 1-800-CEO READ and a top 10 book by Under30CEO.com. His new book entitled “The Book Of Business Awesome: How Engaging Your Customers and Employees Can Make Your Business Thrive” is also a best-seller, breaking the rules of how companies are truly marketed and grown through the current online/offline world.